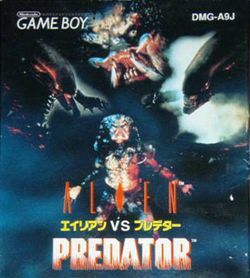 Alien vs Predator: The Last of His Clan, known as Alien vs Predator Game Boy (エイリアンVSプレデター ゲームボーイ, Alien vs Predator Game Boy?) in Japan, is an action game released for the Game Boy in 1993. This page was last edited on 2 February 2010, at 17:40.